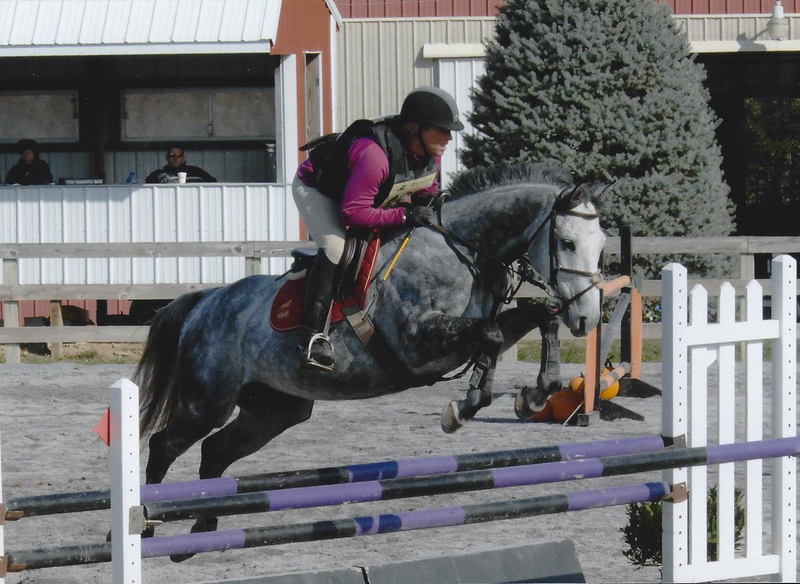 Spy is an unraced thoroughbred gelding, currently competing at Intermediate level. 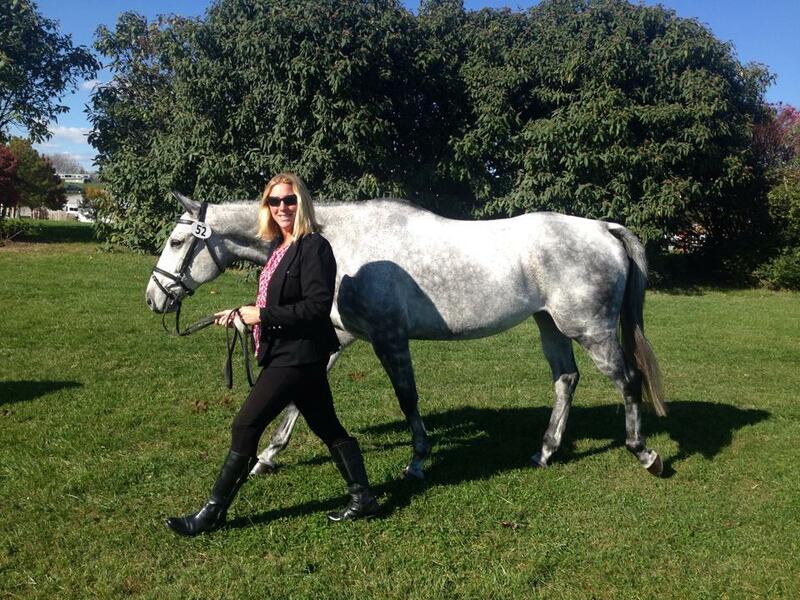 Spy began his eventing career in spring 2012 while training with Becca in Aiken, SC. 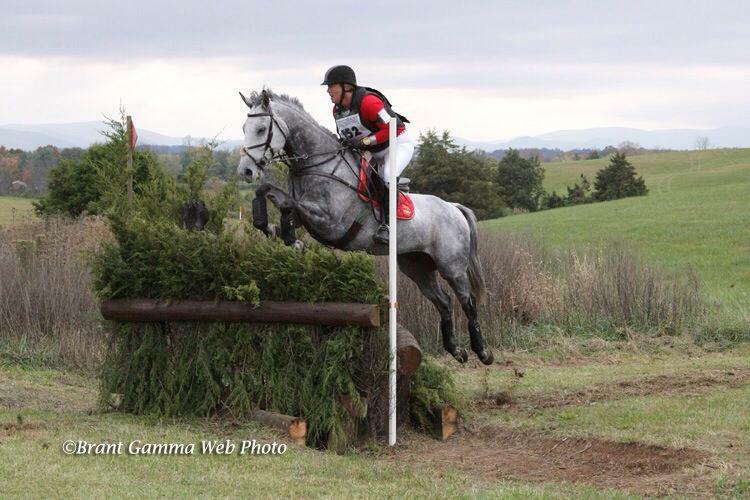 He successful moved up to Intermediate in spring of 2015 with a clean xc at MCTA and finished his first 1-Star at Virginia with a clean XC in Oct 2014.